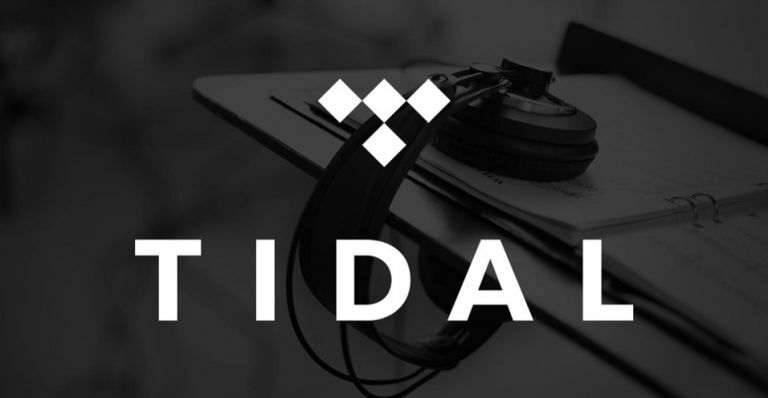 In a move that's only going to widen the chasm of audio quality between Tidal and its fellow music streaming rivals, the formerly Jay Z owned service has announced a new Masters feature that will stream content in a whopping 96 kHz/24 bit. Locked to the service's highest tier, Tidal HiFi, the Masters feature (which is currently only available on desktop) trounces anything its rivals are currently offering. For comparison, Spotify's highest level of audio quality tops out at ~320 kbps (which is equivalent to Tidal’s Premium tier). The MQA-powered new feature will be free to all Tidal HiFi subscribers and will feature an already impressive number of artists including the late great David Bowie, Madonna and (you guessed it) Jay Z.
Non-Tidal members can also sign up to a complementary 60 day free trial. Beats by Dr Dre Powerbeats Pro: release date, price, pre-order and will they be any good?